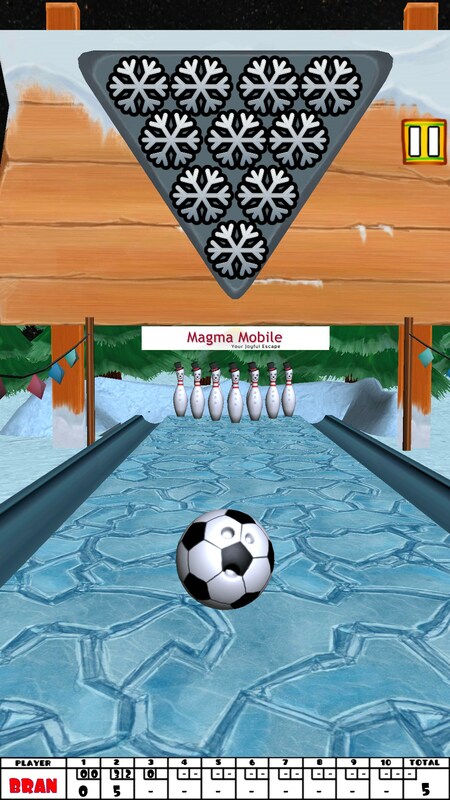 Bowling XMas – Games for Android 2018 – Free download. 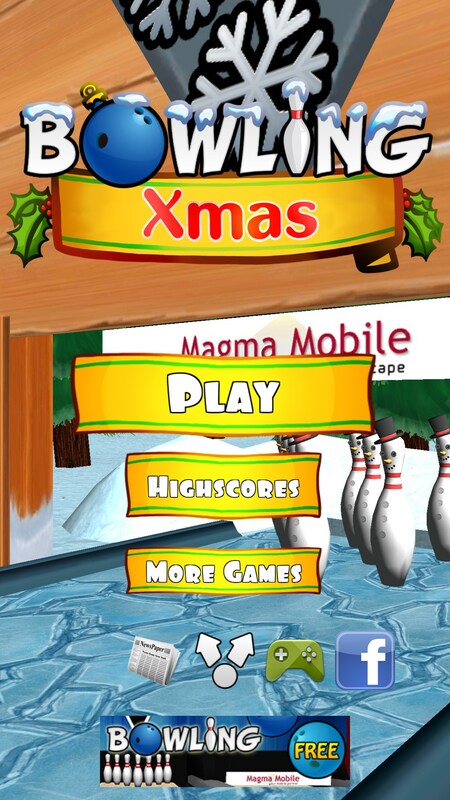 Bowling XMas – Fun bowling game to get you into the Christmas spirit. 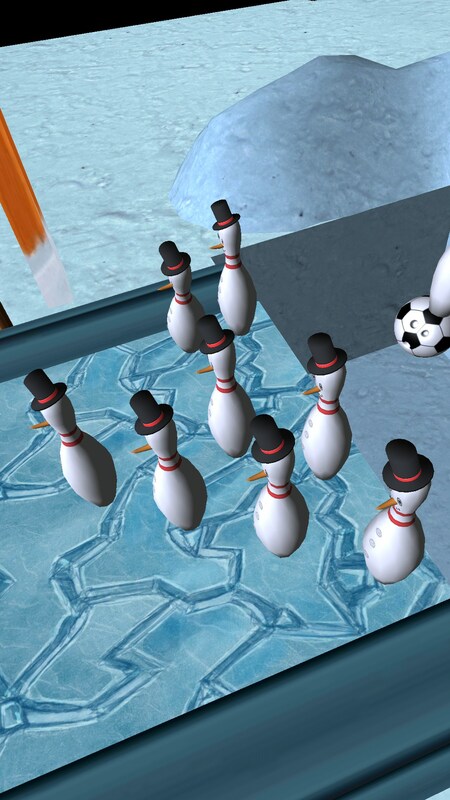 Bowling Xmas for Android is a cute, holiday-themed bowling game. It features no gimmicks, no ads, and no in-app purchases. Just a straight-laced, bowling experience. There’s a lot of good things I want to say about this game, but also an equal number of bad things. Let’s start with expectations. 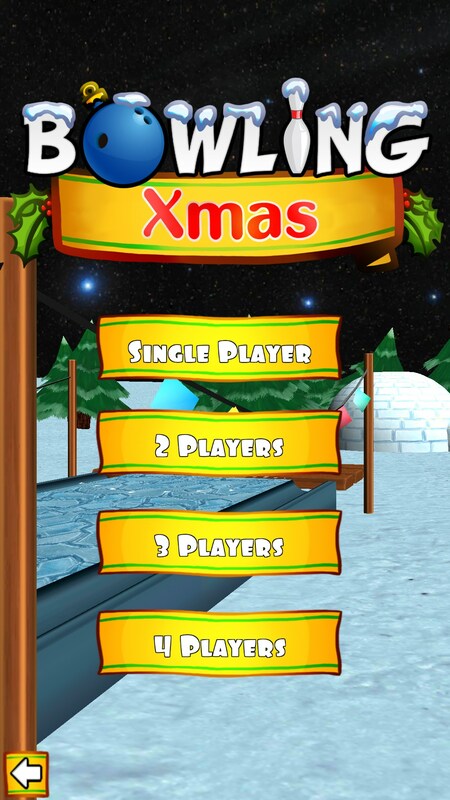 If you’re just looking for a throwaway holiday game that you can play that just kinda feels like Christmas, then you probably won’t really be disappointed with this game. It’s covered, head-to-toe, in Christmas, and isn’t THAT bad of a bowling game to boot. If you’re looking for a good bowling game then you should probably look a bit elsewhere, though. The game’s physics are definitely off. The pins feel stiff, and aren’t as responsive as they would be in real life. They’re also spaced a bit too far apart. 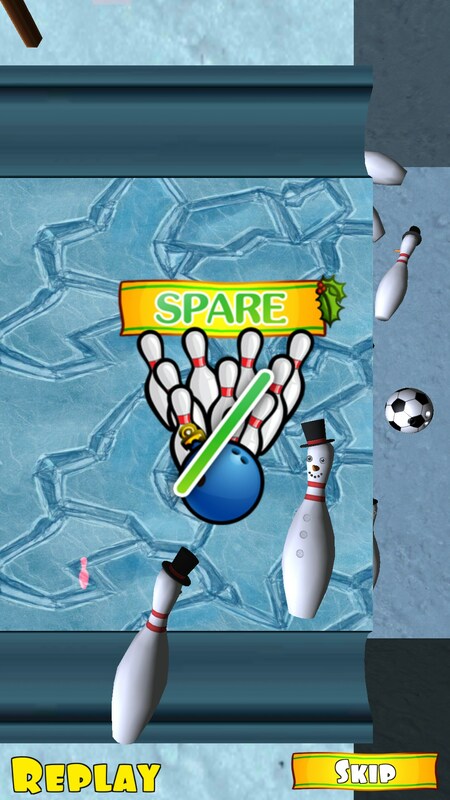 I managed to throw the ball right in between two pins that were sitting right next to each other, which would be impossible in real life. 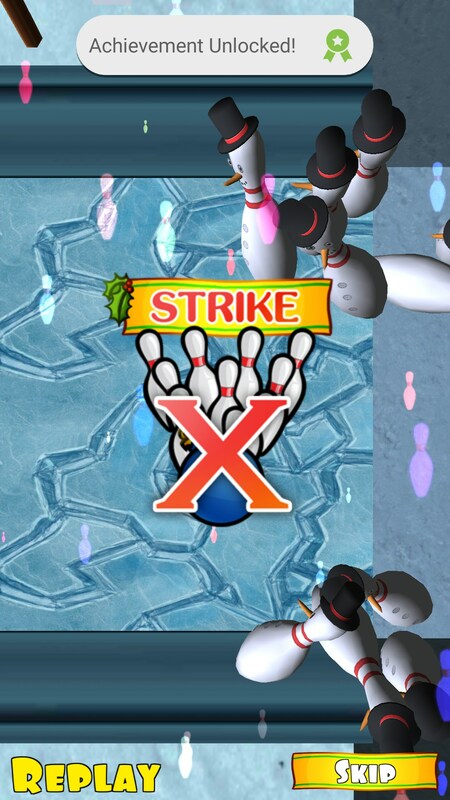 There were plenty of times where I hit 10 pins at an angle that would normally do what I like to call the “tornado” motion, which is when all the pins just kind of explode. 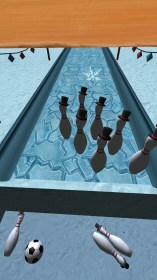 Instead of throwing pins all over the place, the ball just kind of ran them over. That brings us to the fact that there is no way to measure power, or put any kind of spin on the ball. 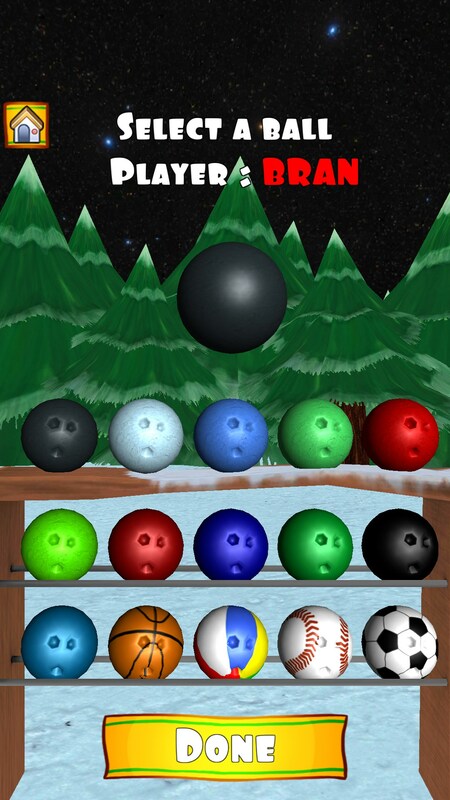 You swipe up to launch the ball, and it rolls at the same speed no matter how fast or slow you swipe. Bowling Xmas is decent. 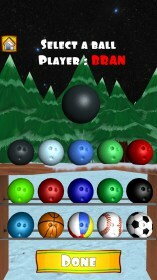 It gives you a bunch of different ball patterns to choose from. You can play with up to 4 friends locally, it doesn’t try to throw ads or anything at you, and it’s good fun. Unfortunately, it suffers from having a bad physics engine. It’s not terrible, but it’s definitely something you’ll notice.